Shivaansh (Nakuul Mehta) is trying to sort things out as Shivani's engagement in trouble. 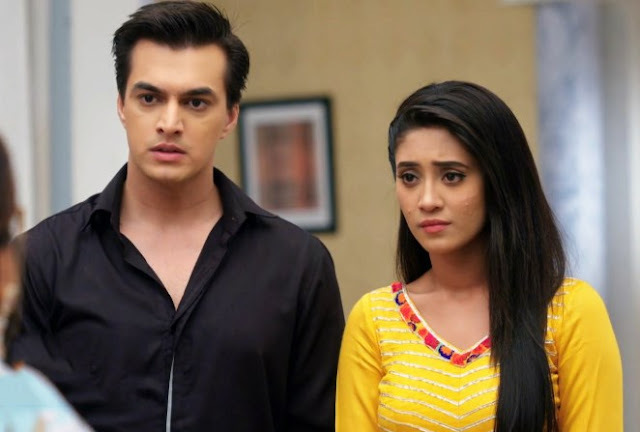 Shivaansh Singh Oberoi is hiding a big trouble from family, Shivaansh is suffering from weak heart disease and Khanna knows this. Shivaansh's doctor tells him that his heart is getting weaker day by day and he has less time. 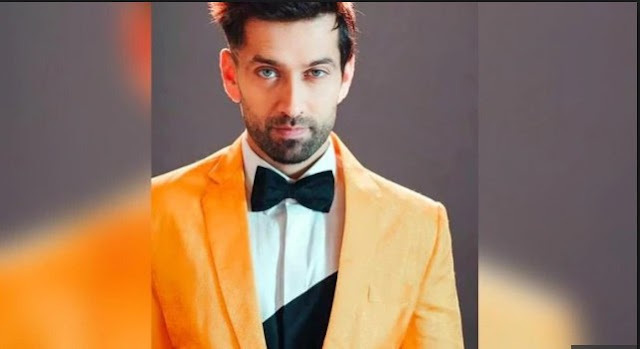 Shivaansh (Nakuul Mehta) thus takes charge to set his family life and also rectify all trouble going on in Shivani's life. Shivaansh Singh Oberoi will transfer all his money and property on Radhika's name and takes oath to get Shivani and Angad married. What more trouble awaits ahead in Shivaansh's life, will Shivaansh's this truth will come out infront of family.